Zusa – what’s it all about? There is a big difference between graffiti and street art. Mindless graffiti can be offensive, disrespectful and just plain ugly. Having lived in Berlin where the ugly, offensive side of graffiti assaults the eye regularly (although many people try to argue that this is a big part of the personality of the city) I do like that the more mindless graffiti is cleaned up here. Street art on the other hand can brighten up an area, be interesting and thought provoking. You can spot a number of large scale murals painted around the city on the blank end of apartment buildings that are part of the fabric of the area. The hoardings around the metro building sites also showcase street artists. And there are ad hoc bright spots that tread a fine line between graffiti and street art. There are political graffiti artists in the city such as Spyo and roadwork sculptor Bert, who also have something positive to add to the urban landscape. The graffiti and street art in Christiania seems to fit. So does yarn bombing and perler bombing (my phrase for Hama bead art) and other fun installations that pop up around the city. There is also something quite unique to be spotted in Copenhagen. It is four letters, ZUSA, that pops up high on the sides of buildings all around the city. The letter are all brightly decorated and no set the same. Where do they come from and what does it mean? I started following Zusa Street on Facebook but apart from a great selection of photos, I didn’t learn much more. I googled it and not a lot came up so I left my research for a while, until recently when a documentary about the man behind Zusa was premiered in January. 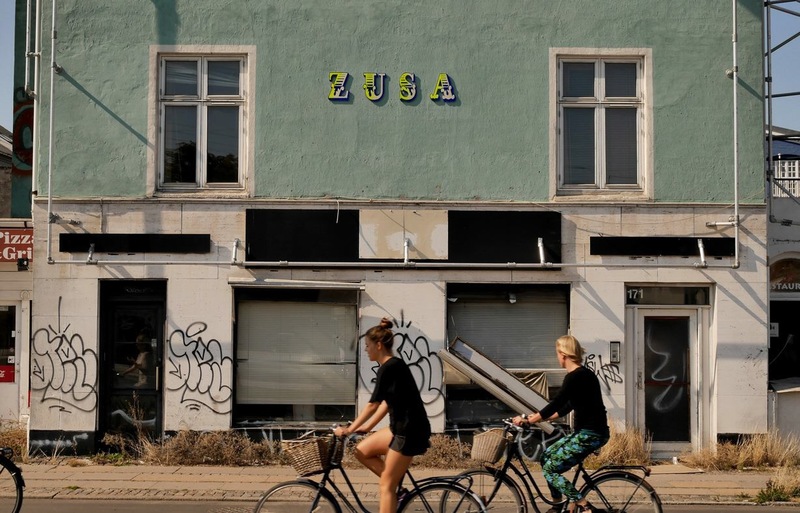 The letters, which mean Zusammen or together in German, are created and painted by the street artist legend, Anders Thordal, who was part of the Copenhagen street art movement in the 1980’s and trained at Denmark Design School, before he got MS at the age of 28 and became wheelchair bound. He is dependent on a band of helpers who, once he has created the large letters, go with him to the selected urban sites and erect the art. It is an amazing story of how his illness has not stopped his creativity. The documentary was made by director, Tao Nørager, who took the role as Thordal’s career to film his work. 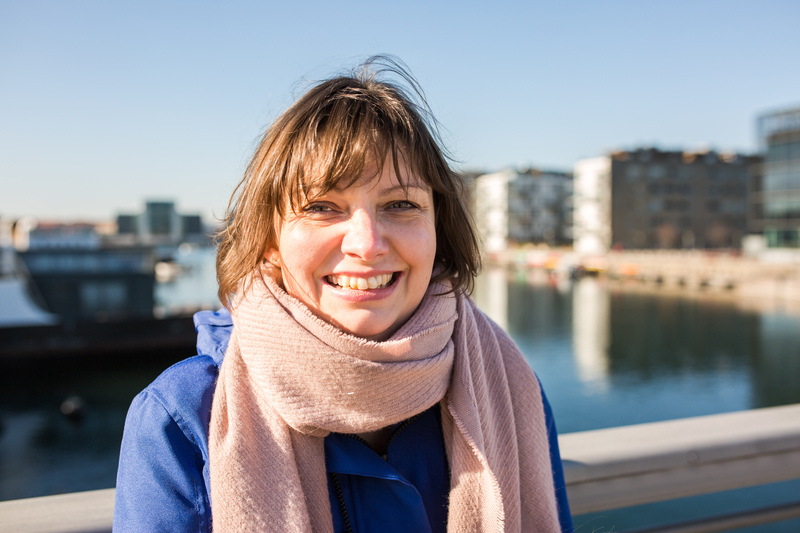 This is an interesting article about Thordal’s work (in Danish). The letters have always fascinated me and I enjoy them even more knowing the story behind them. The documentary, Zusa Street, will be shown later this year on DR K.
Very cool – I did not know! Thanks for sharing – I do see those many places and wondered what it was. I was pleased to solve the mystery.